A new way to open packs! Worldwide patented as the one hand only opening and dispensing technology for liquid products. Change the way open packs in food, cosmetic, chemical and medical device markets. The only worldwide portion pack best recommended to the use for elderly or disabled persons. On-the go pack for all consumer goods's application, as seasonings, drinkings, spreadings, mixings. Easysnap opens with one hand only, without efforts. It is suitable for all and all conditions, it is universal. 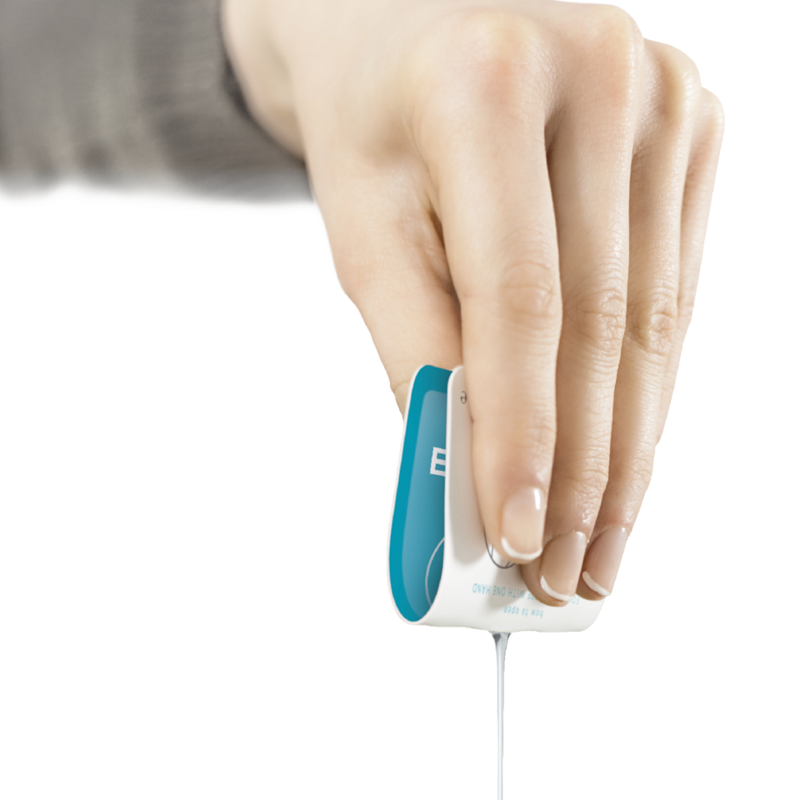 Easysnap can be transported individually in your pocket or handbag or in greater quantities in packs without the risk of leakage or of being compressed. 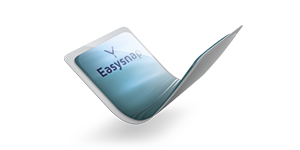 Easysnap has lower production costs compared to bottles, jars or thermoformed unit dose packaging, does not disperse any residue and is more easily recyclable. 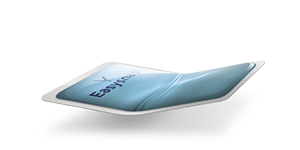 Easysnap has an ergonomic design, versatile and stylish, which you can customize at your will in form and graphics. 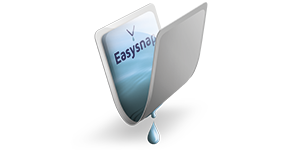 Easysnap dispenses the content in a clear and accurate way, there is no risk of spills or contamination of the product. 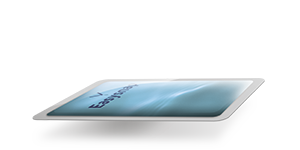 Enhance your packaging with Easysnap.